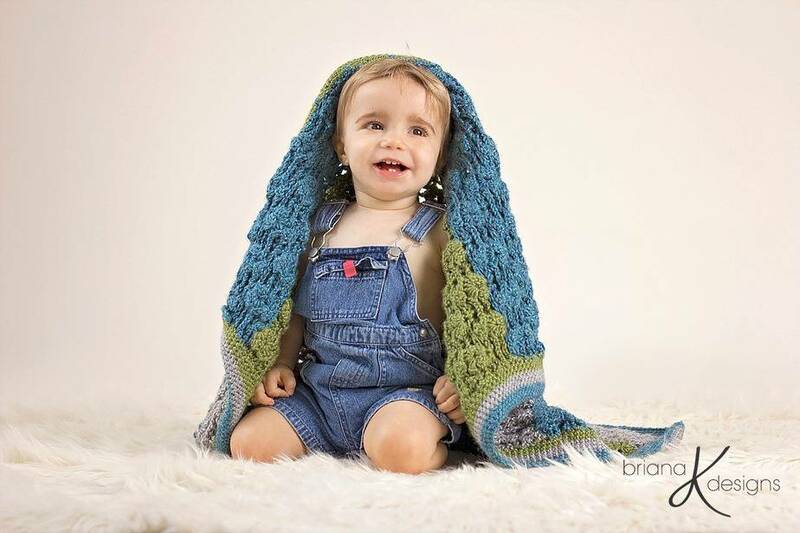 A fun and beautiful blanket for not only little ones, but for larger blankets as well! 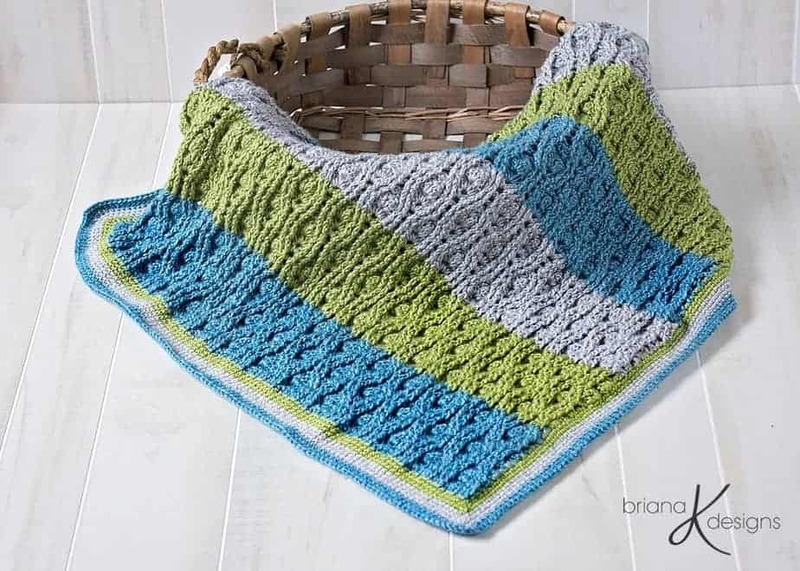 This pattern includes a chart of stitch pattern, as well as written instructions. 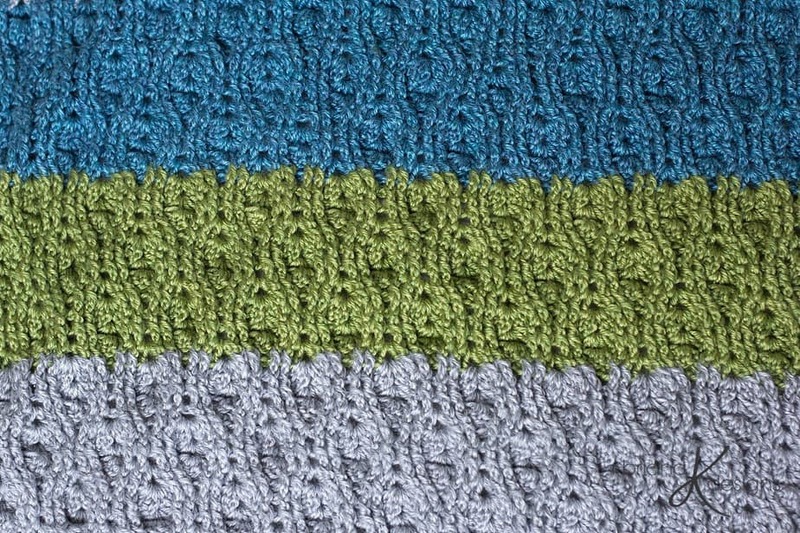 The stitch combination give a unique textured look. 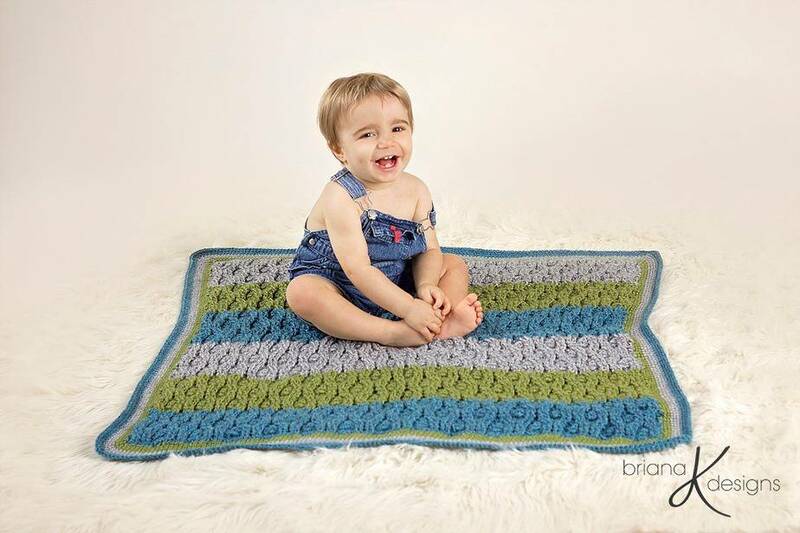 This pattern was featured in The Pattern Pack! 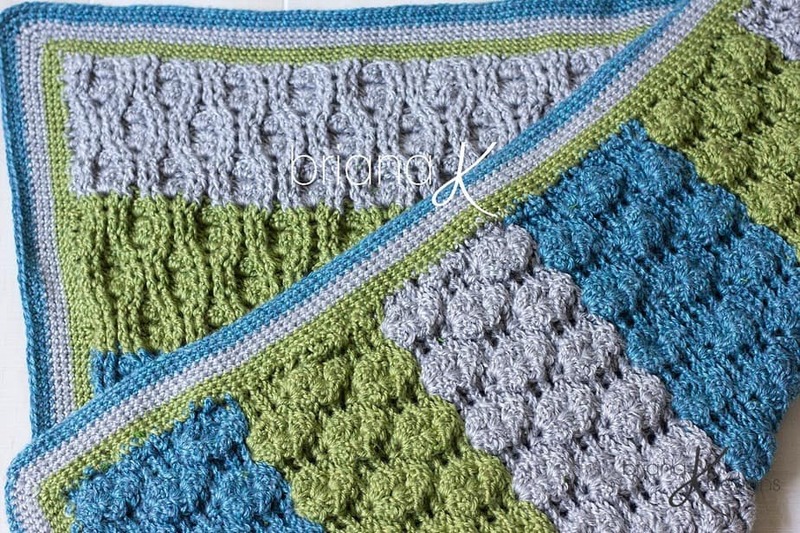 This pattern requires some crochet experience and knowledge of the basic crochet stitches.